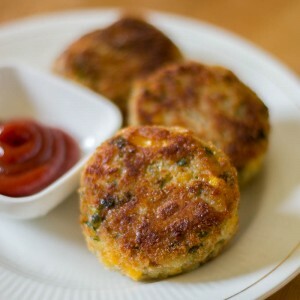 Easy recipe for corn cutlet. Perfect for parties. One of the great make ahead Party recipes. Freezes well too. With step by step pictures. I am an appetizer girl at parties. I get full with appetizers that I skip main course. Appetizers are comfort food. 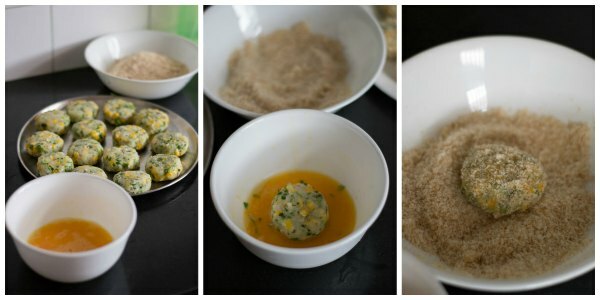 This recipe for corn cutlets makes it perfect for parties. It can be made ahead and kept in the fridge till its fried. It freezes well too. This recipe is especially a hit among the children. 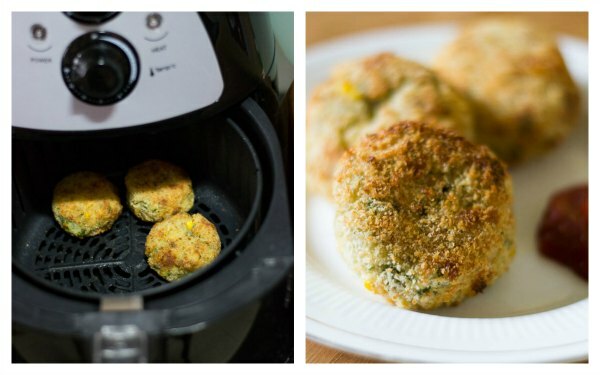 I use an air fryer to make this corn cutlet at home so its healthy, and I prefer to shallow fry during parties for children. Whatever you do, its one great recipe to have in your repertoire. 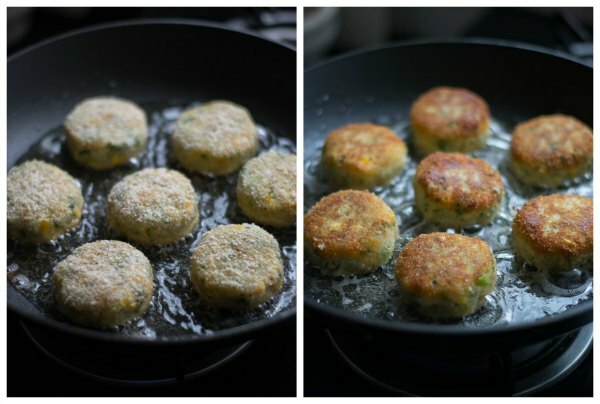 Here is how to do corn and potato cutlets. Boil the potatoes till fork tender. 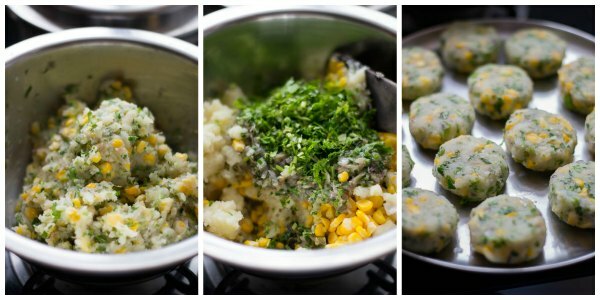 Mash the potatoes and mix it with boiled corn kernels. Set aside. Heat oil in a pan and add in the chopped onions. Fry till the onions are soft. Add in the crushed garlic and saute for a minute. Next, add in the chopped curry leaves, finely chopped green chilies and salt. Make sure to chop the green chilies finely else the children will have their mouth on fire. Set aside. 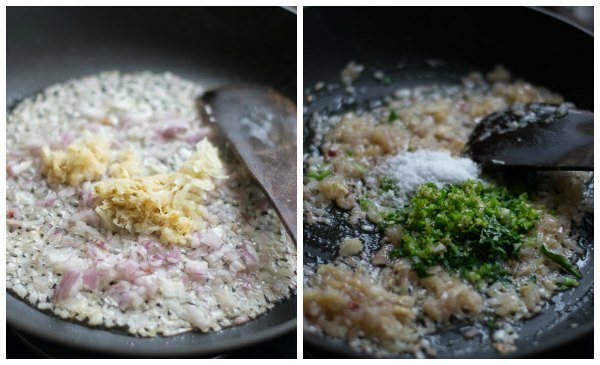 Add in this mixture to the potato corn mixture along with finely chopped coriander leaves. Mix well. Check for seasoning. Mix well to combine. Make small patties and keep it in a plate. Now lets make an assembly line. Take the patties and dip it in the egg and then the bread crumbs. Set aside. Repeat till all the patties are coated in egg and bread crumbs. Set aside. Heat oil in a pan until hot. Place the patties and shallow fry on both sides until golden. Remove the cutlets and drain on paper towels. Place the patties inside the air fryer. Set the timer for 10 minutes and fry the patties in 200 degrees Celsius temperature. Fry in batches. Do not over crowd the air fryer. Serve the cutlets hot with Ketchup and Mayo. Click here to buy Havells air fryer. Make your parties stress free with make ahead recipes like these. 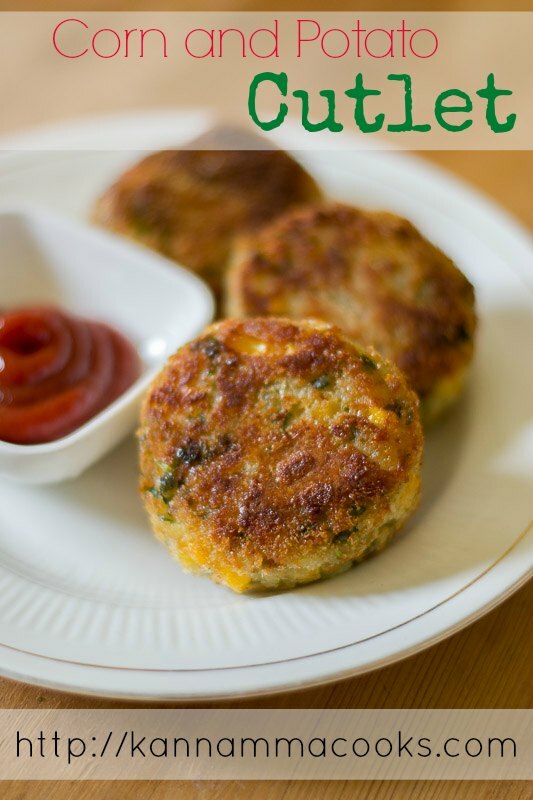 Easy recipe for corn cutlet. Perfect for parties. One of the great make ahead Party recipes. Freezes well too. Heat oil in a pan and add in the chopped onions. Fry till the onions are soft. Add in the crushed garlic and saute for a minute. Next, add in the chopped curry leaves, finely chopped green chilies and salt. Set aside. Hi. The recipe looks so tempting. But as of now I am running out of potatoes at home. 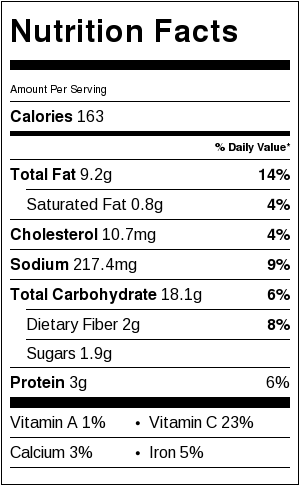 Can I use sweet potatoes instead of the normal potatoes. Hi Ranka, Sure. It will work. You can make a maida slurry with maida and little water and use it. Ive tried this recipe but the potatoes seemed to be too soft so they flattened whilst frying. What did I do wrong? It was actually a challenge to fry and turn them over. The potatoes were cooked very mushy may be. What do you suggest I use as an egg replacement here? The smell of yolk is very nauseating to me, much less an uncooked one. Seems like a very useful recipe especially with kids as you mentioned here. Hi Aishwarya, You can make a paste with Maida and water. Add a pinch of salt. Let the batter be thick so it coats the patties. Then coat with bread crumbs and fry it. It will come out good.